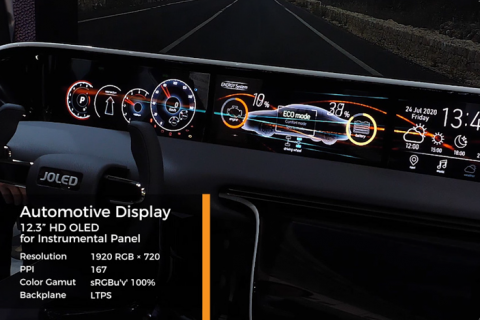 JOLED Inc. – JOLED Inc. conducts research, development, manufacturing, and sales activities for OLED displays, their parts, materials, manufacturing equipment, and associated products. JOLED display is an advanced display that realizes superb picture quality, energy efficient, and simple structure that enables ultra-thin profile and light weight. JOLED display is manufactured by its proprietary RGB printing method. This manufacturing technology enables to produce excellent performance displays in efficient production process. 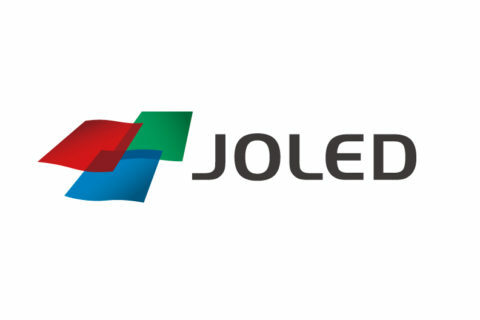 JOLED is a company that conducts research, development, manufacturing, and sales activities for OLED displays, their parts, materials, manufacturing equipment, and associated products. In July 2018, JOLED established Nomi site in Nomi city, Ishikawa prefecture. 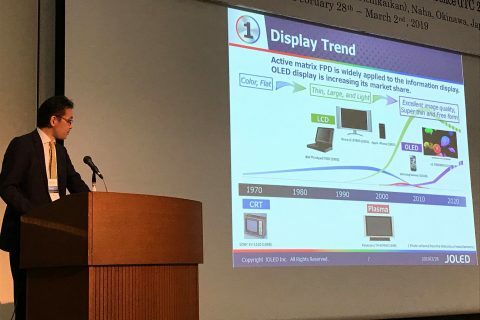 Now the company started establishing the world’s first mass production line for printed OLED, aiming to commence production in 2020.